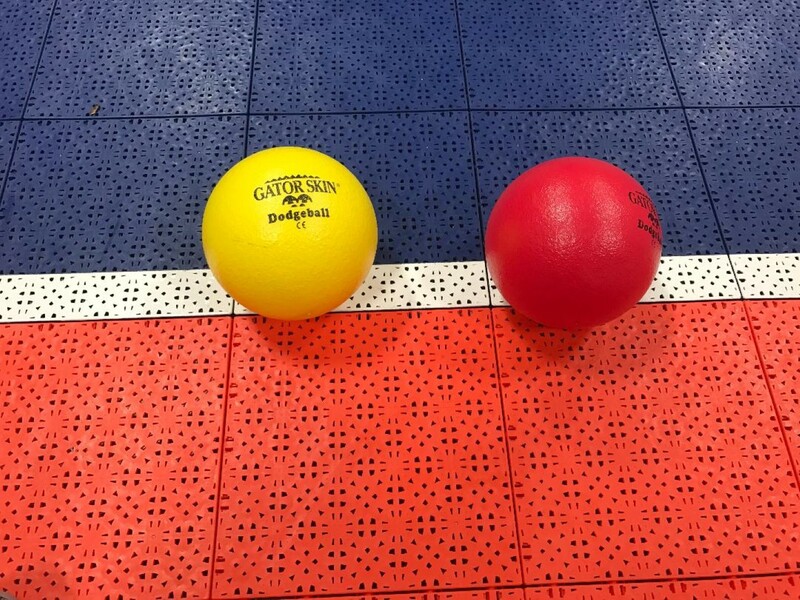 If you’ve got an indoor shed or gym, one great thing to add is dodgeball. When I put Versacourt in my shed, the first thing I ordered after it was a set of 6 gator skin dodgeballs. 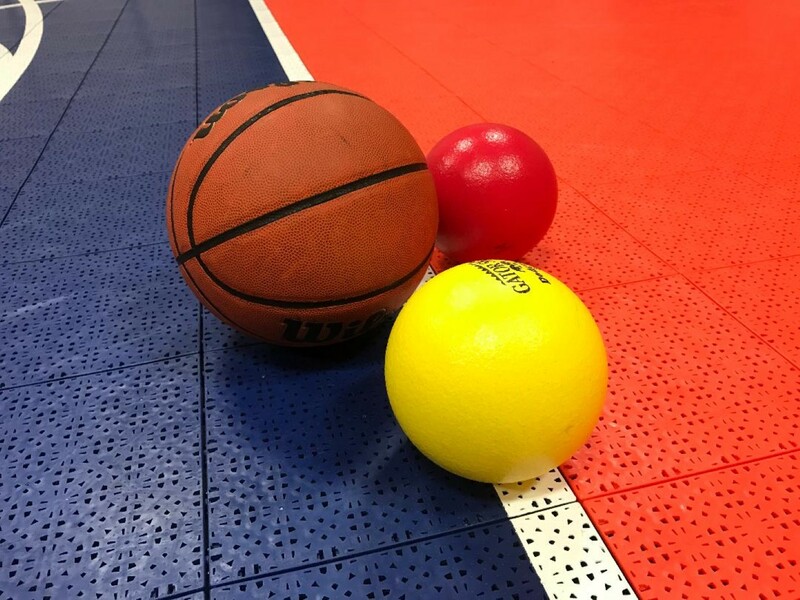 When I was a kid, we didn’t even have official dodgeballs, we just used old volleyballs in our gym. Nowadays, they have much better options, I’ll go over the ones I bought below. When I first got the balls, I couldn’t believe how light they felt compared to the volleyballs I’d used in the past. They promised that they were safe to use as well and I agree, they were very soft when you got hit and didn’t leave marks or hurt either. Can you throw them hard? Absolutely. I really couldn’t believe you could throw them so hard without them hurting, but they’ve accomplished that goal really well. My kids really liked them as well, they ask to play dodgeball all the time. It’s really a hit when when their friends come over, most kids aren’t used to playing dodgeball outside of school. I put a picture below to show their relative size to a women’s basketball. As you can see, they’re quite a bit smaller, easy for young kids to grab. Kids of all ages can have fun with them. There are other brands you can buy but some of their reviews aren’t the best or they may not be as soft. The #1 thing with younger kids is you want something that isn’t going to hurt.